This essay offers a brief review of existent literature in the field of Islamic studies in Latin America, the Caribbean, and the Americas focusing on its main themes and suggesting some areas for further consideration and research. The essay makes theoretical suggestions for where scholars could inject their energy and efforts to advance this unfolding field of study. These theoretical considerations suggest that more work could be done in expanding the field in its engagement with prevalent theories in the field of global Islamic studies and those that treat the Americas as a geography of dynamic hemispheric engagement and encounter. 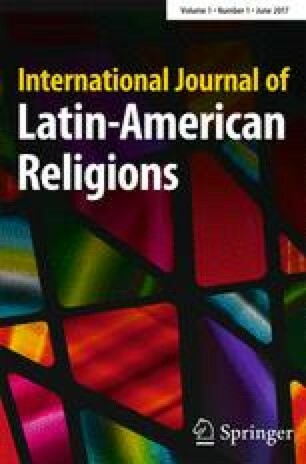 Essentially, the paper argues that there is still a necessity to explore the tensions, interactions, frictions, and collaborations across and at the boundaries between the global umma and the American assabiya, between the global and the local, and between immigrant communities and the growing number of regional converts. Finally, the author suggests some practical considerations that may prove beneficial to the field’s advancement.